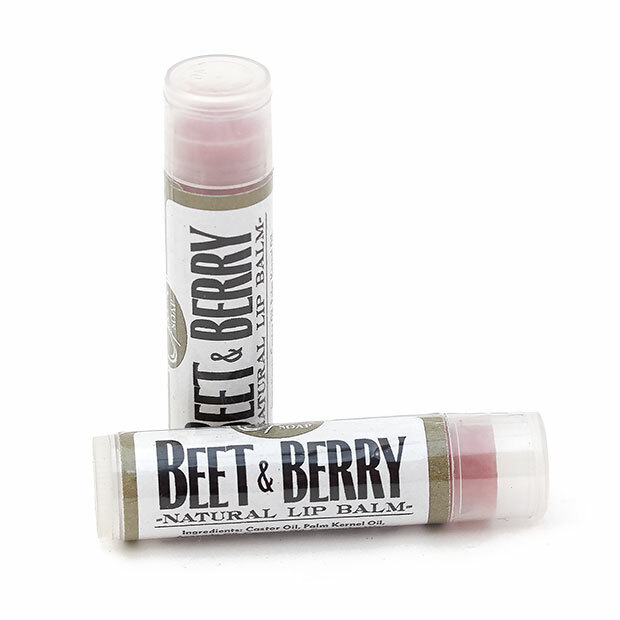 Beet & Berry is our “girly” lip stick. Beet & Berry gives a classy feminine-like shimmer with a red hint. 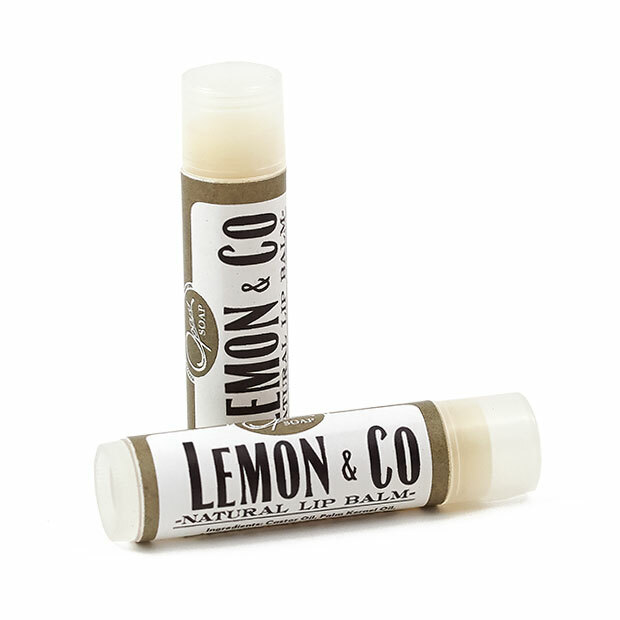 Lemon & Co lip balms are filled with nourishing oils which condition the labia oris (lips). 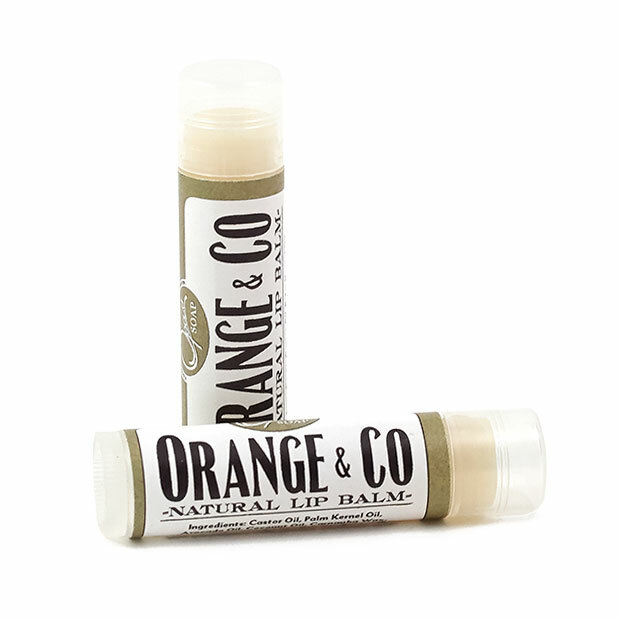 Orange & Co is refreshing and will protect your lips. These babies are a tad bit sweet to keep a smile on your face all day! 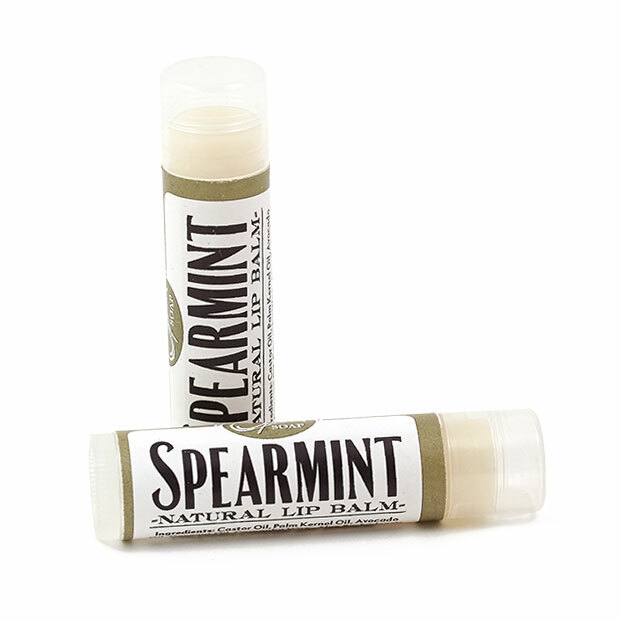 Spearmint lip balms are filled with nourishing oils which condition the labia oris (lips). 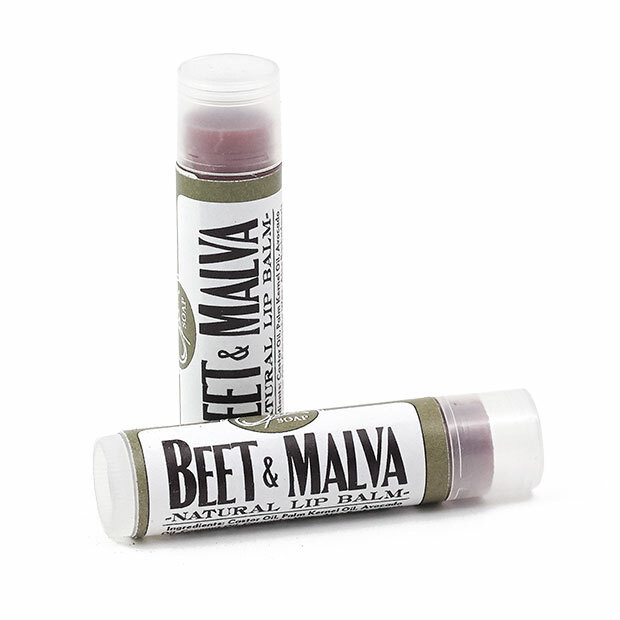 Introducing Beet & Malva, our natural lip balm with natural color.